To boost the fun factor at your Prom night our Selfie Pod is what you need. 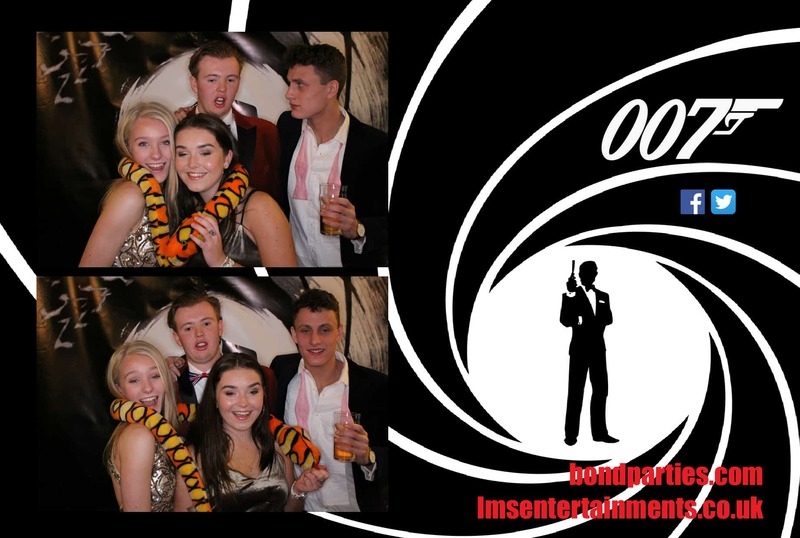 It is a open photo studio that you can control, with different themes, props and unlimited personalised prints with filters available, remember your Prom night looking your best, because who doesn’t love a selfie! 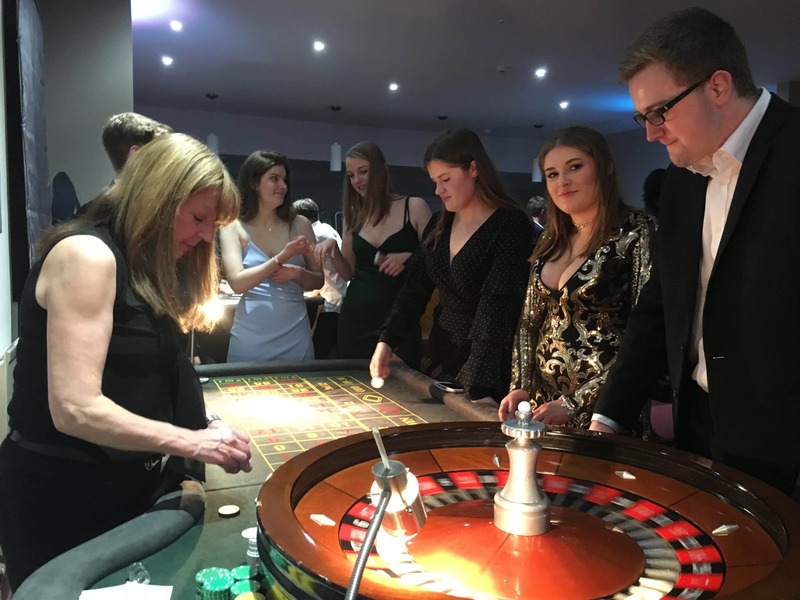 Only for fun money, our Fun Casino give you that adult experience at your Prom, choose from a range of Fun Casino tables to have at your event. Fun money can also be personalised, adding that extra touch to your evening. 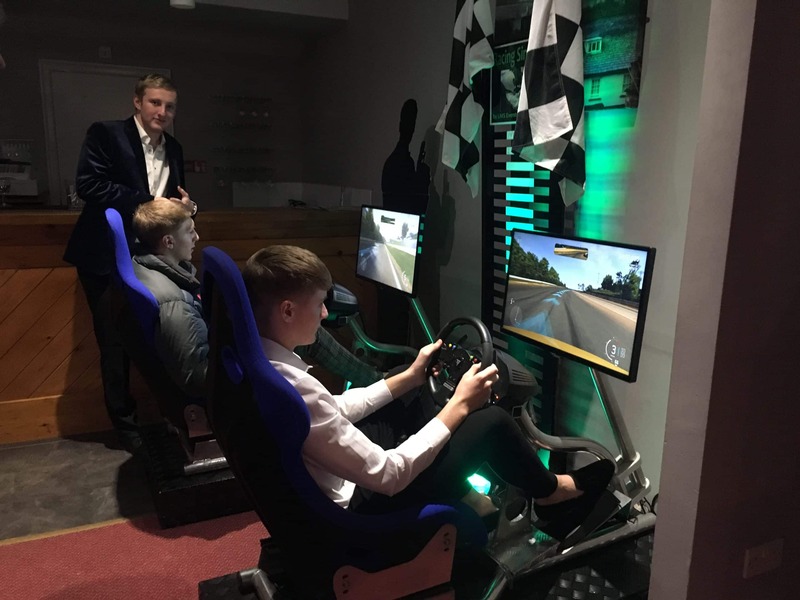 Race against friends at your Prom and get an experience of driving on our Racing Simulators. Choose from a range of sports cars and race around a circuit as quick as you can without crashing, and try and get your name on our Top Gear style leader board. 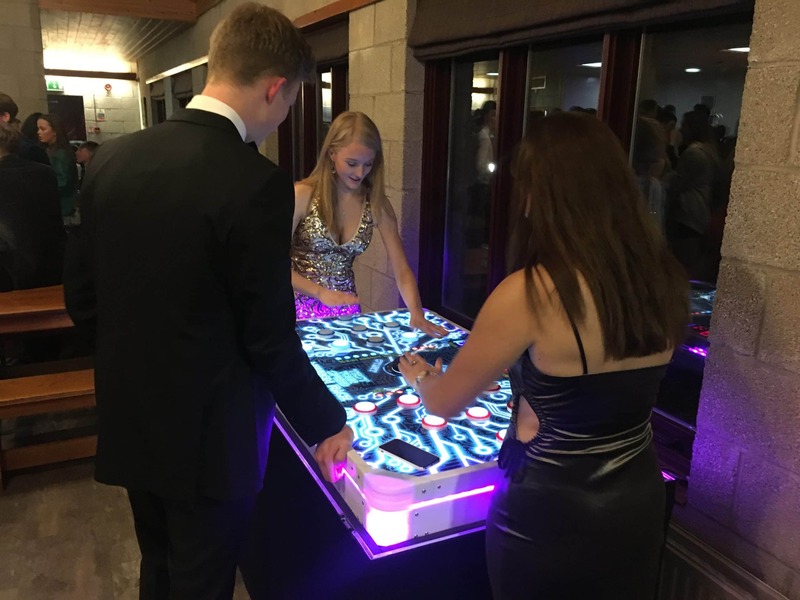 The Whack Attack is proving to be a well loved game at Proms. Compete against your mates on this dazzling head to head speed reaction game. 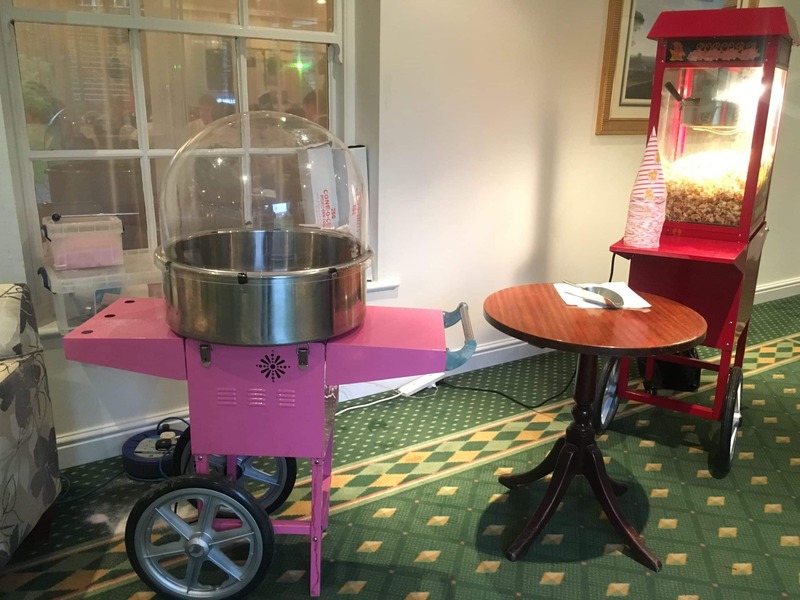 Who doesn’t love Popcorn and Candyfloss, add that extra touch to your Prom night and enjoy the sweet smell of freshly made Popcorn and Candyfloss. Our machines come with unlimited supply and various flavours are available.